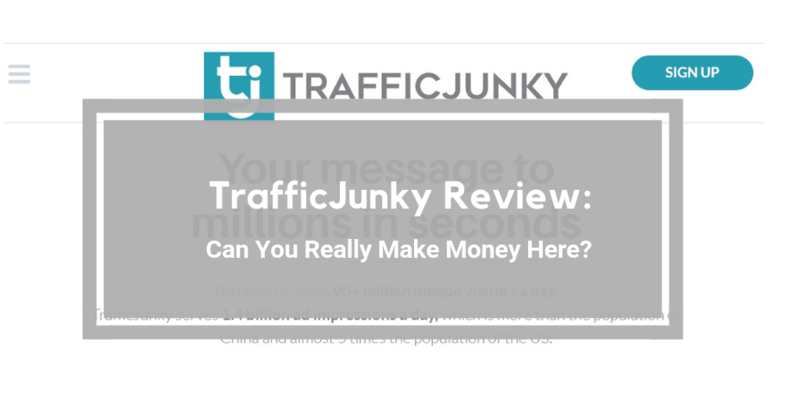 Traffic Junky Review – Is It Worth Joining? 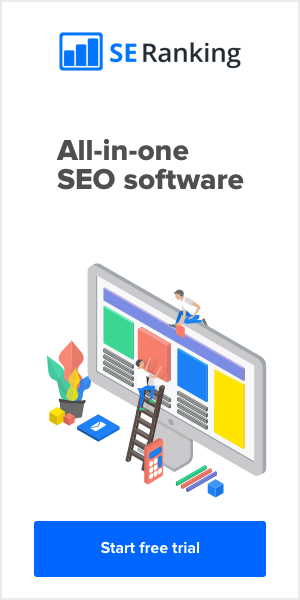 Jaaxy Review: Is It The Best Keyword Tool? ConvertKit Review: Why Aweber & Mailchimp Should Be Scared! Thrive Themes Review: Should You Buy It? It Depends! ​Thrive Content Builder Plugin Review: Is It The Best Drag & Drop Page Builder?